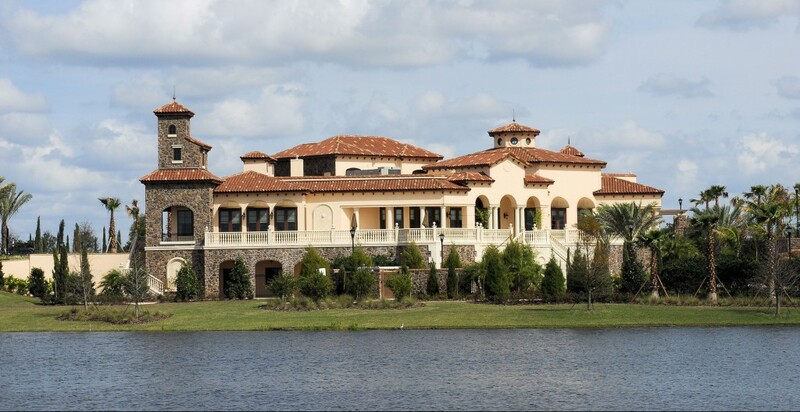 We are an 18-year south Florida company servicing gated communities, country clubs and corporations which encompass over 220,000 clients / residents in Palm Beach County and parts of Broward County. We provide over two thousand fitness classes a month, with over 500 onsite certified instructors in all the exercise arts. We provide fitness classes, personal training, physical therapy, spa services and more. We are personally accountable for delivering the very best service and product to our clients and we deliver on our commitment’s. We specialize in providing full-service management solutions, from fitness center design and development to initial opening, operations and staffing. Our seamless management ensures smooth day-to-day operations and the confidence to allow you to focus on other important business needs. There is no community, country club or corporation too big or small not to benefit from our exclusive fitness offerings and programs.